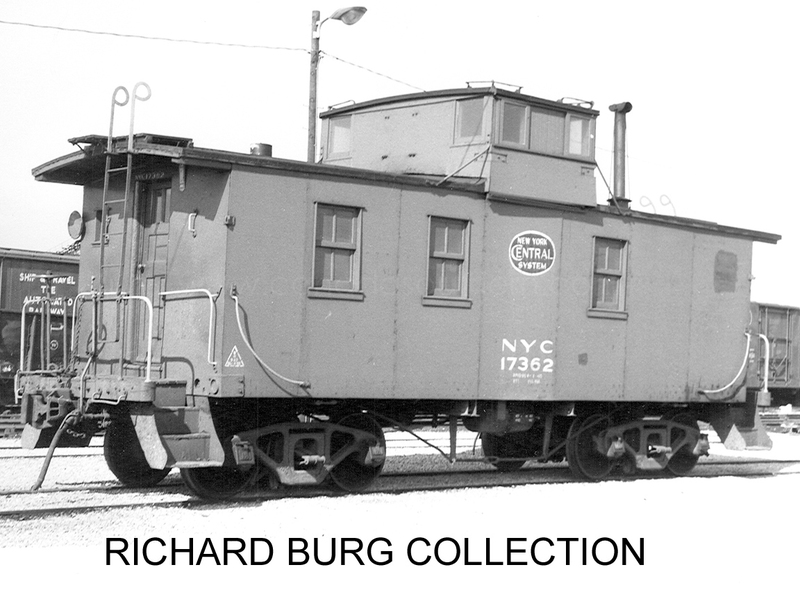 PLEASE NOTE: I have very little information on the NYC caboose fleet and therefore the information listed below should be taken only as a very general guideline until I can uncover more detailed information. 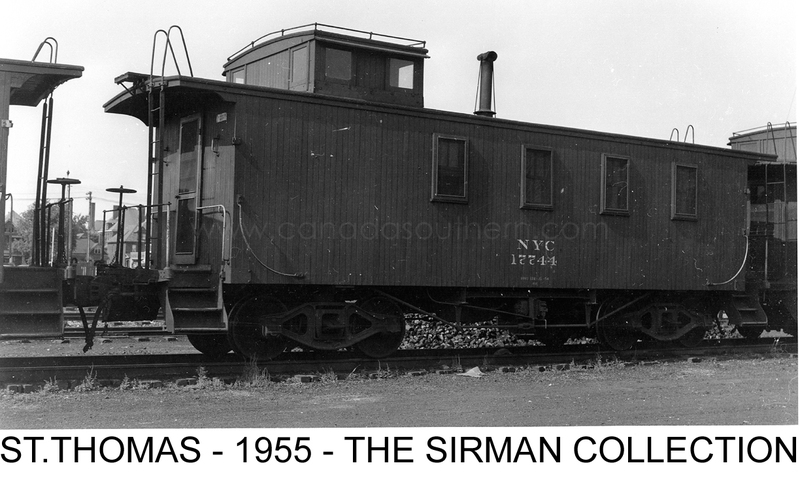 There may be some cabooses missing from the list due to lack of information, so this is NOT a complete listing of cabooses. 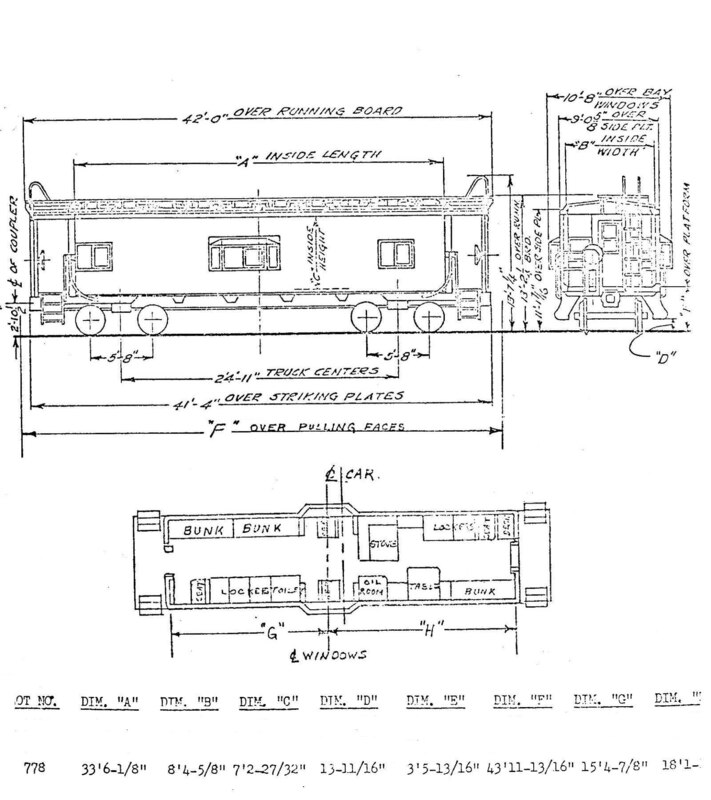 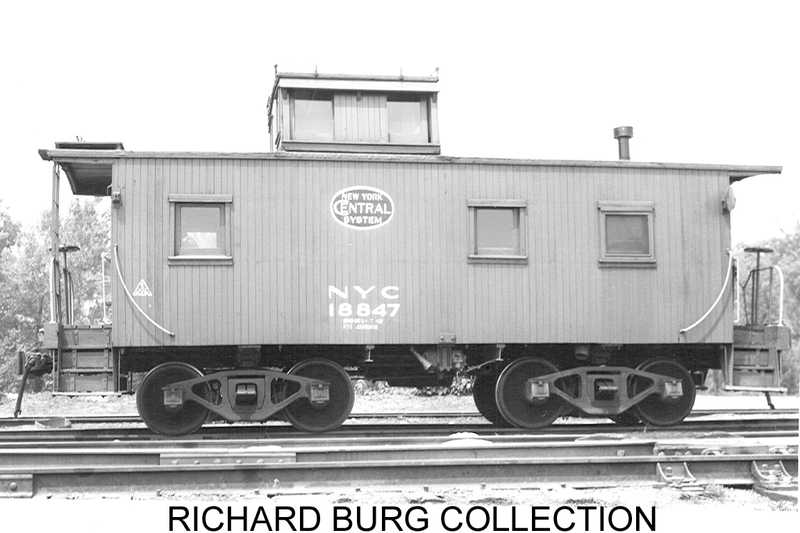 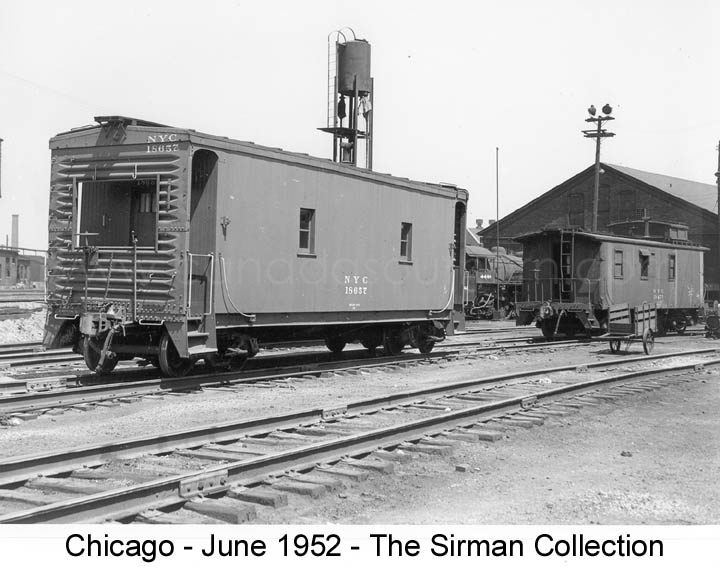 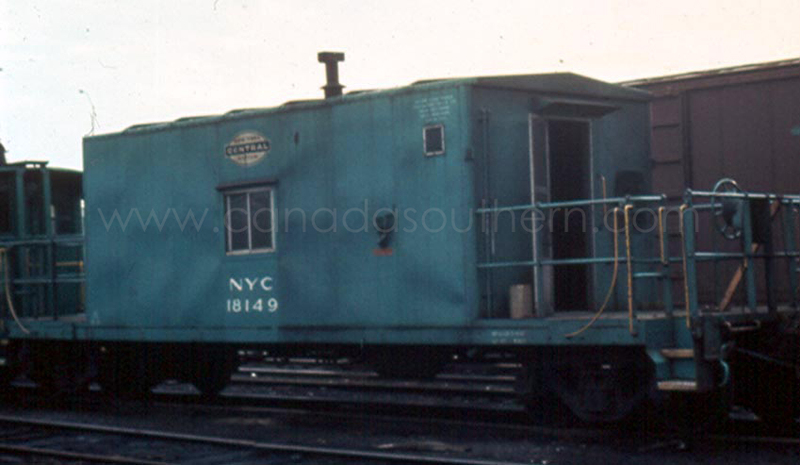 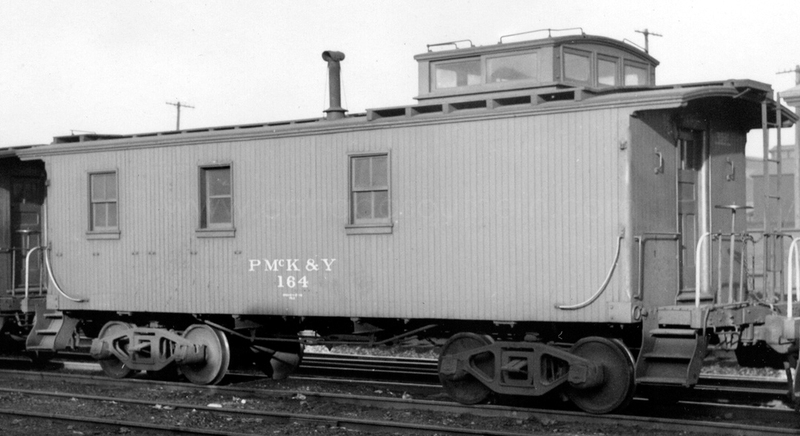 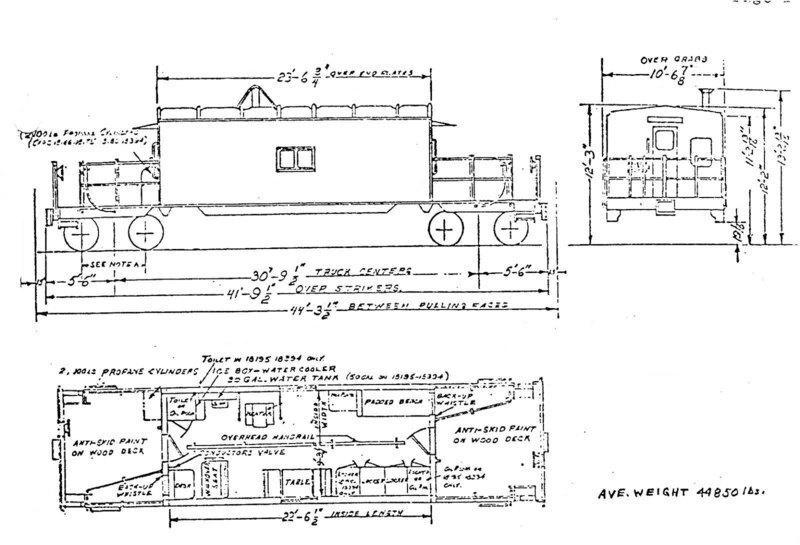 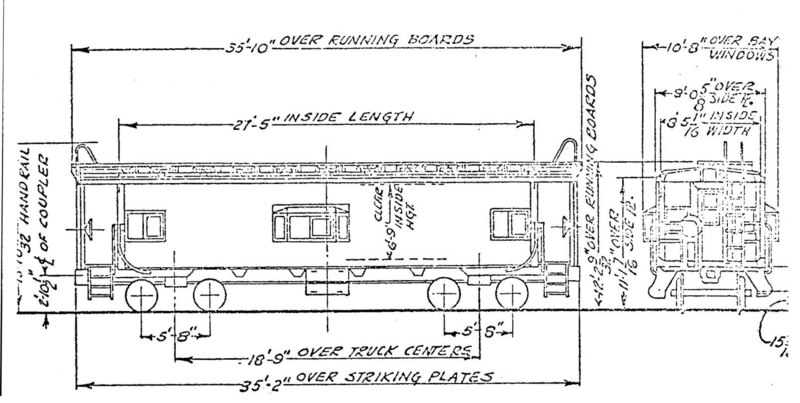 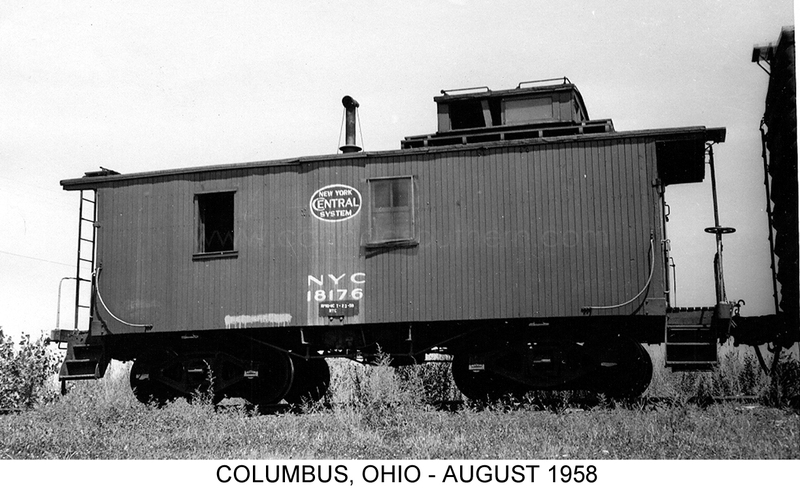 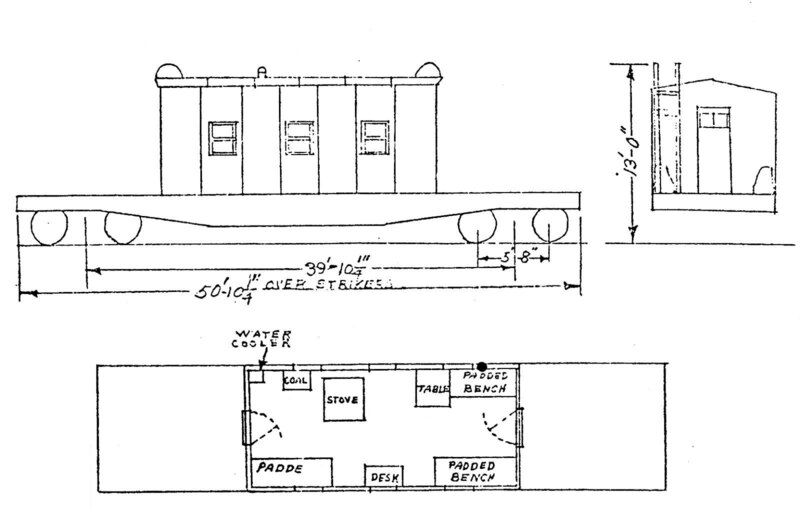 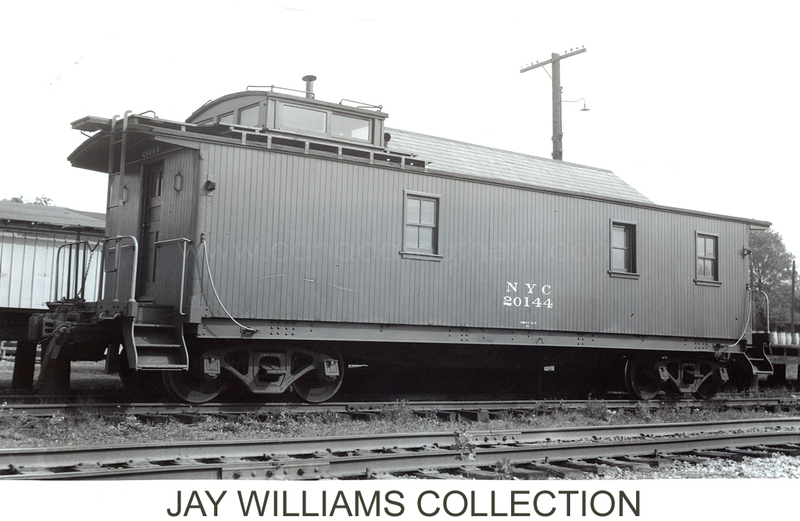 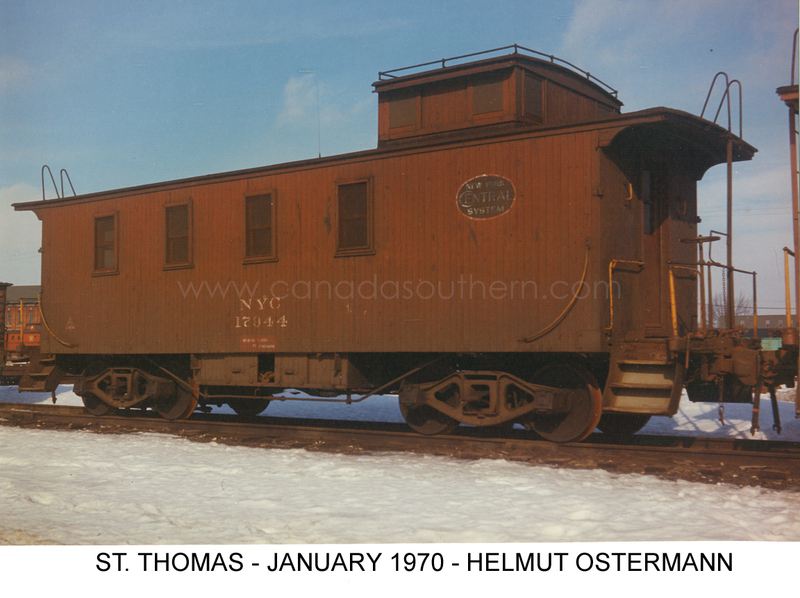 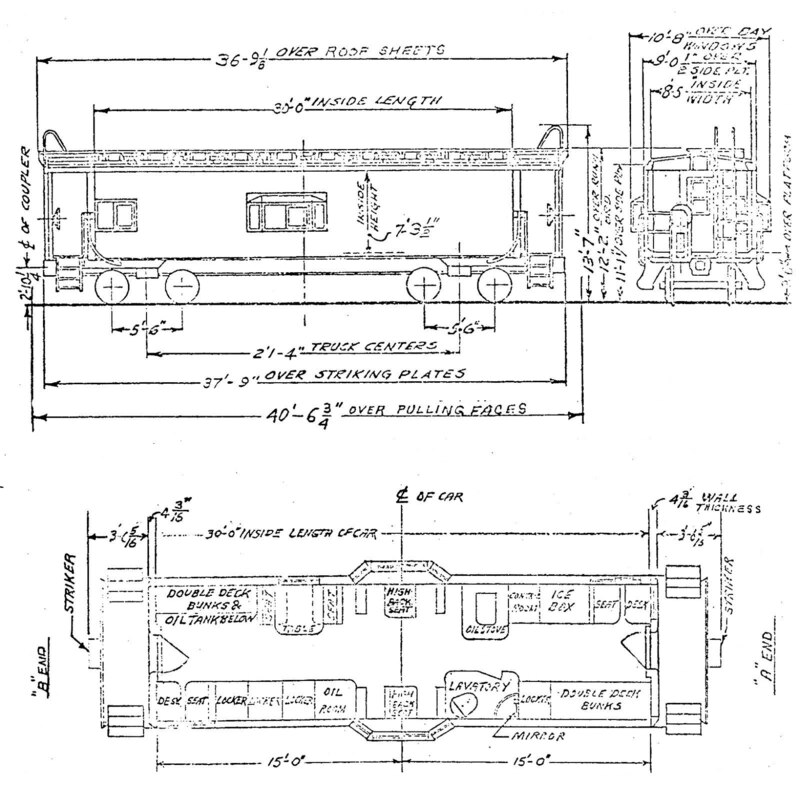 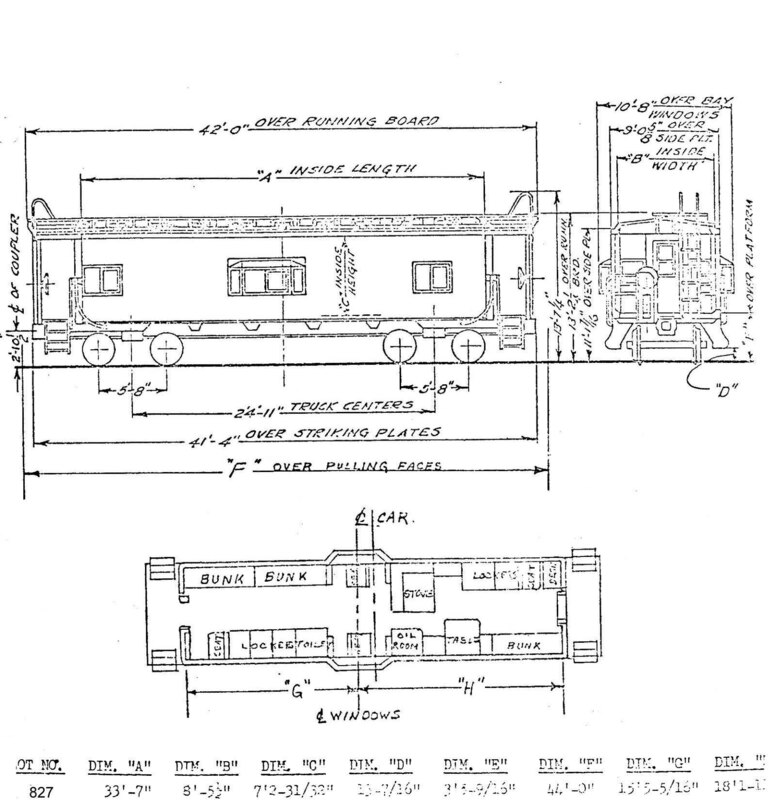 Note that the so-called "NYC STANDARD" caboose were rebuilds of predecessor cabooses into a common style. 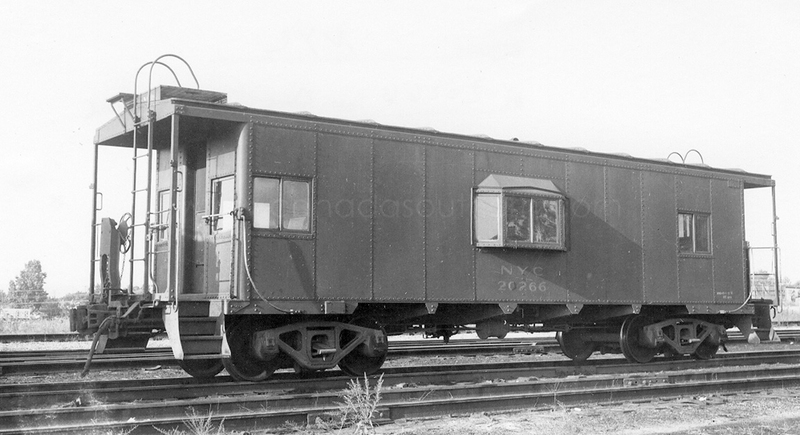 Many cars were rebuilt multiple times. 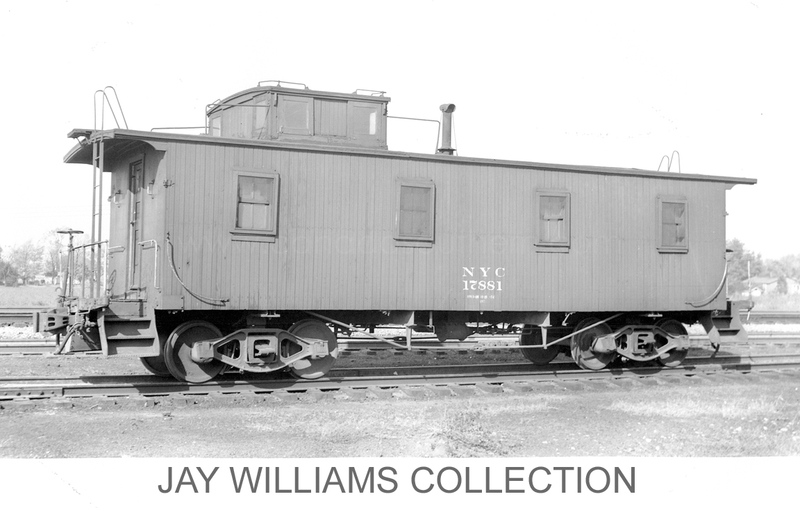 Some cars had their tongue and groove siding replaced with plywood siding in later years. 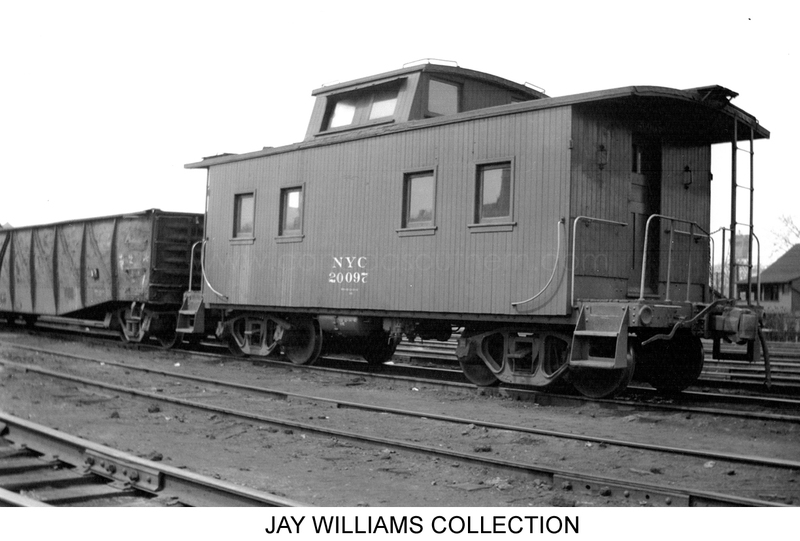 NOTE: There are a number of models on the market that identify NYC cabooses as N-6, N-7 or N-7B. 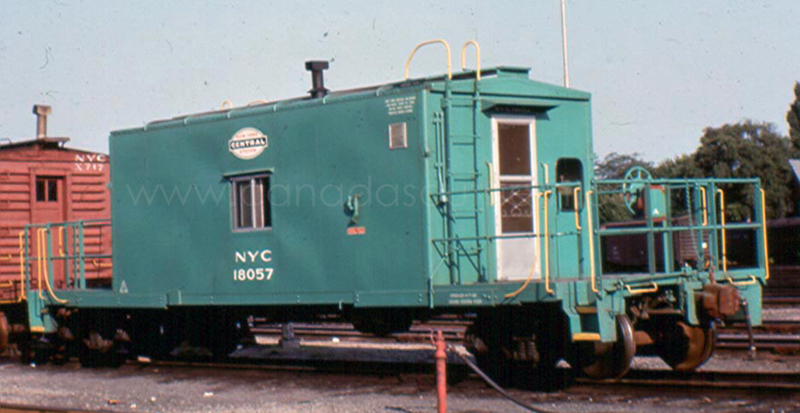 THESE ARE NOT NYC classes or terms for their cabooses. 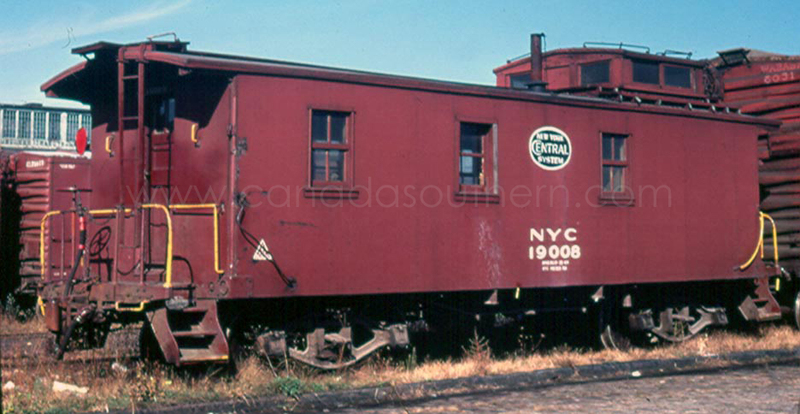 These 'classes' were created by Penn Central and should not be used to identify a NYC caboose.